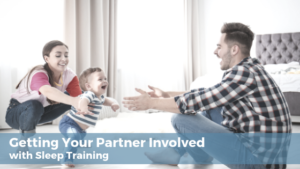 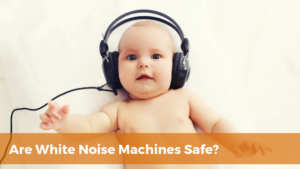 Are White Noise Machines Safe? 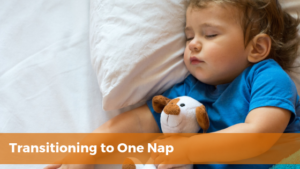 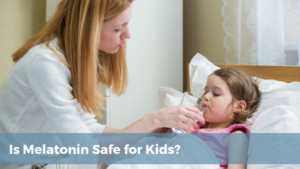 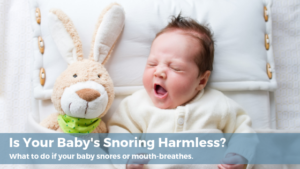 Is Your Baby’s Snoring Harmless? 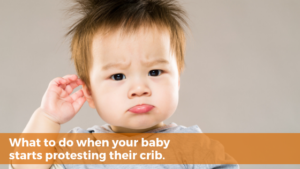 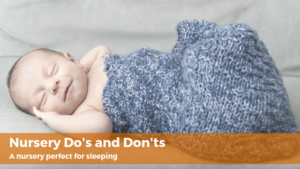 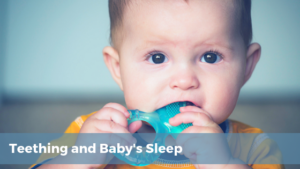 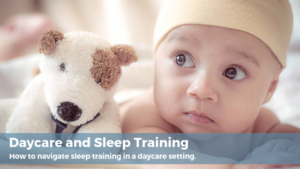 Does Teething Affect my Baby’s Sleep?